November 16, 2011, the J.M. Smucker Company announced a limited voluntary recall on two specific Best-If-Used-By dates of 16 oz. 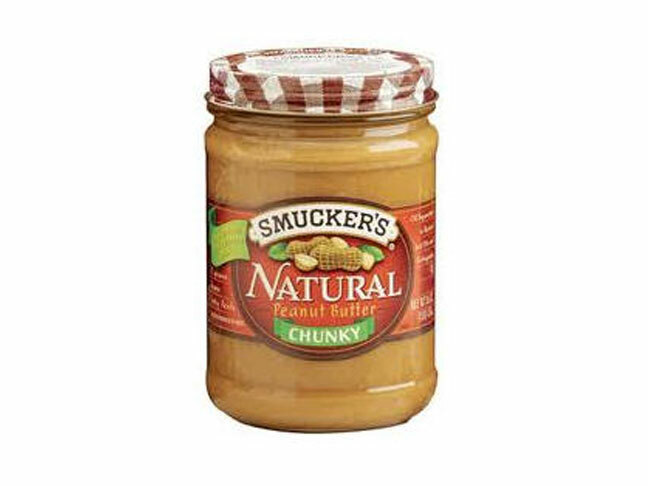 Smucker’s Natural Peanut Butter Chunky because they may be contaminated with Salmonella. 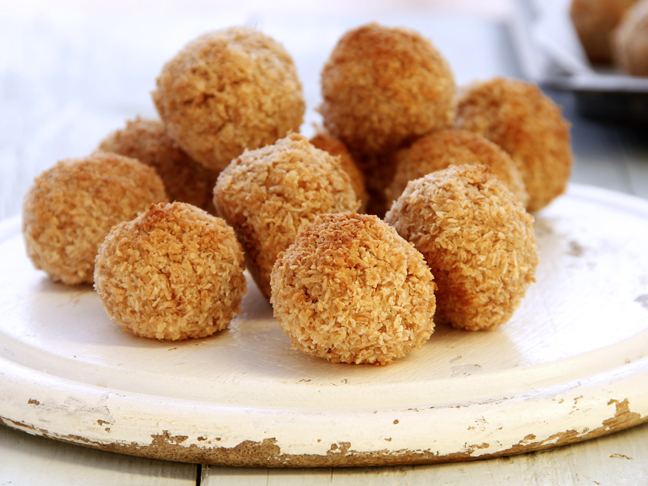 This product was distributed in: Arkansas, Colorado, Delaware, Illinois, Indiana, Iowa, Kansas, Kentucky, Maine, Maryland, Michigan, Minnesota, Missouri, Nebraska, New Jersey, New York, North Dakota, Ohio, Oklahoma, Pennsylvania, South Dakota, Texas, Virginia, Wisconsin, and the District of Columbia. This recall was initiated as the result of a routine sampling program by the company, which revealed that these finished products may contain this bacteria. No other products of The J.M. Smucker Company are affected by this recall. As of November 16th, 2011, no illnesses related to this issue have yet been reported and the product is being recalled out of an abundance of caution for consumer safety. What should you do if you have purchased or still possess some of this product? Consumers who have purchased Smucker’s Natural Peanut Butter Chunky with the above Production Code and Best-If-Used-By dates are urged to discard the product immediately and call the company at 1-888-550-9555 for a replacement coupon. The company may require proof of purchase. Consumers with questions can contact the company to speak to a customer service representative at 1-888-550-9555 between Monday through Friday from 9:00 AM – 7:00 PM. The recall is being conducted in cooperation with the U.S. Food and Drug Administration (FDA) and additional information can be found at the FDA website or at the CDC website.